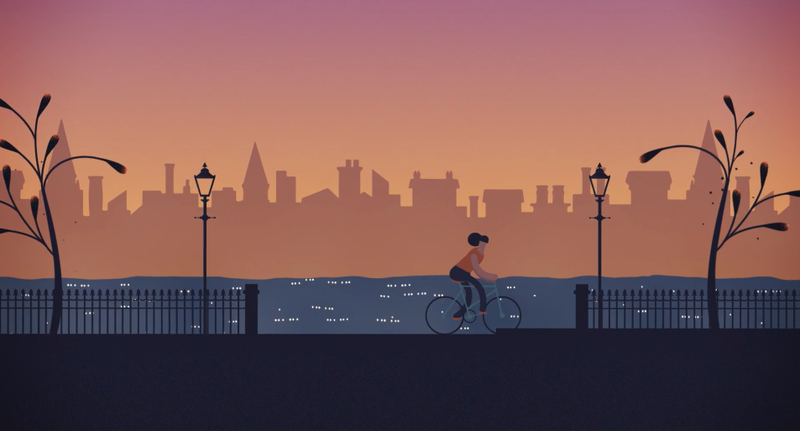 Oxbow joined Healthy Air, British Lung Foundation and ClientEarth to raise awareness and drive action on air pollution across the United Kingdom through a powerful animated short to tell a big story. Even though we can't see it, air pollution affects our lives every day. Exposure to air pollution can prevent our children's lungs from growing to full size, and worsens existing conditions like asthma. Healthy Air, British Lung Foundation and ClientEarth all teamed to focus on raising awareness and driving action on air pollution across the United Kingdom. 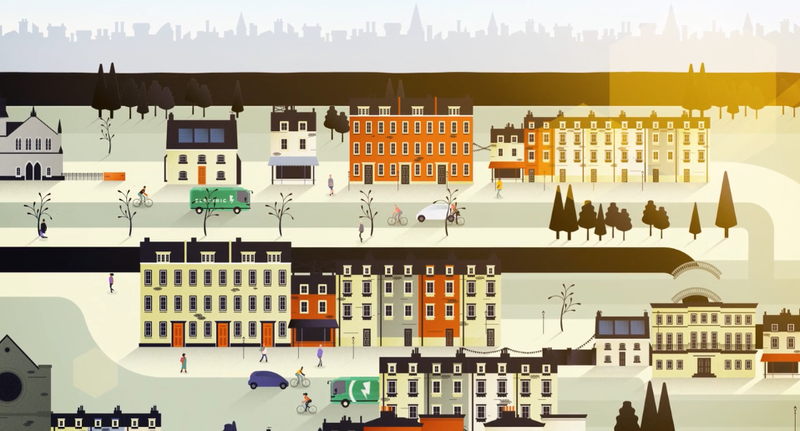 Oxbow and Purpose joined forces to produce an animated short geared towards children to serve as a content centerpiece for the campaign. The story follows a struggling sparrow in a smog-engulfed city, fighting for life, until, finally, the citizens decide to act. Oxbow handled everything from the concept art to final animation, and even directed a musician who scored an original composition for the piece. The primary narrative focuses on the two distinct, highly contrasted states of the city. The first - a dark, sickly environment getting worse as the days pass, and then, after the key moment of transition, its final state - a bright, colorful city inhabited by hopeful and action-oriented citizens. Inspired by the whimsical compositions of Richard Scary, we created a busy city scene on a tilted perspective full of ambient motion, and, at times, a bit of chaos. 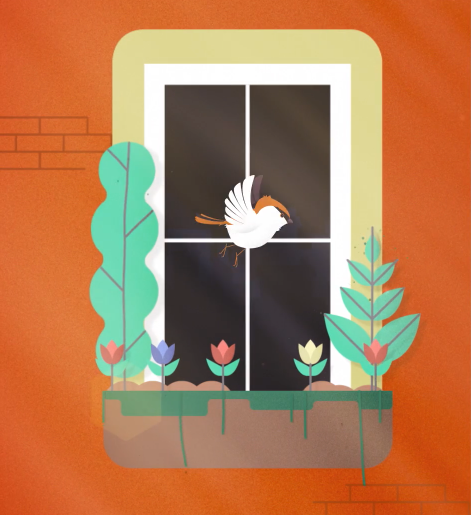 The secondary narrative tells the story of the unlikely friendship between a sparrow named Rupert and the plane tree he calls his home. We worked our magic to infuse emotion into these unlikely characters. The video won Platinum (highest honor) at the 2018 AVA Digital Awards in the category of Environmental Short Form Web Video. The AVA Awards recognize and celebrate the excellence of creative professionals responsible for the planning, concept, direction, design and production of digital communication.